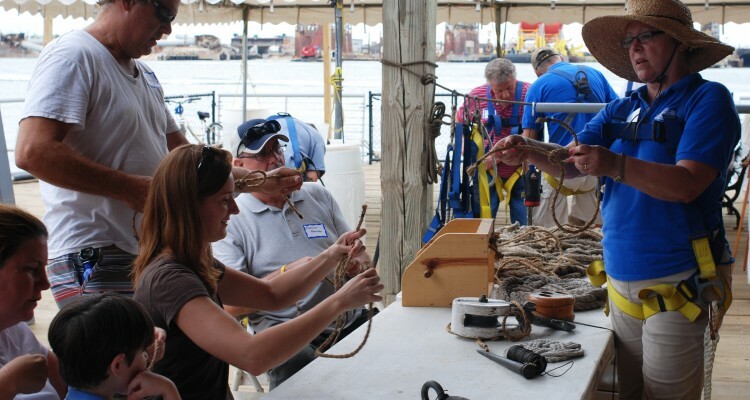 Join the Texas Seaport Museum this March for our Spring Break workshop series! 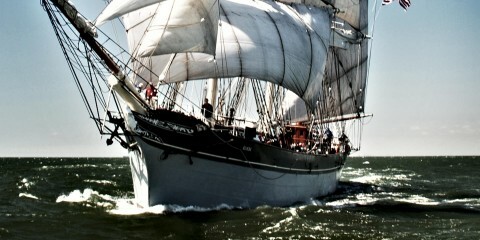 We will be setting sails aboard ELISSA, putting ships in bottles and looking out for a lighthouse! Classes are free with general admission to the Texas Seaport Museum and held dockside unless otherwise noted. Classes are limited to 20 people and begin at 2 p.m and last approximately one hour at most. 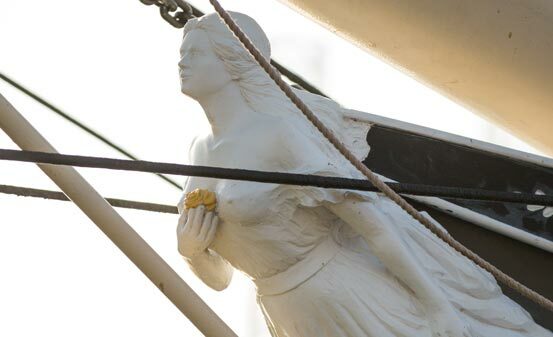 A tall ship is not complete without its own figurehead to guard over the waves. Come learn about the importance of the figurehead in history and lore and make your own out of clay! Ever wonder what life was like for a sailor in the 19th century? 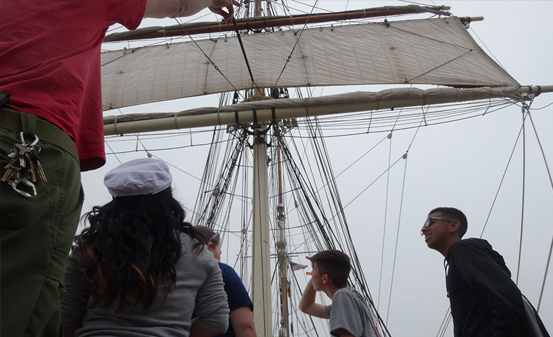 Join us in setting a sail on the 1877 Iron Barque Elissa! Learn the language of seafaring, how to work together as a group and what it took to make it out on the high seas! 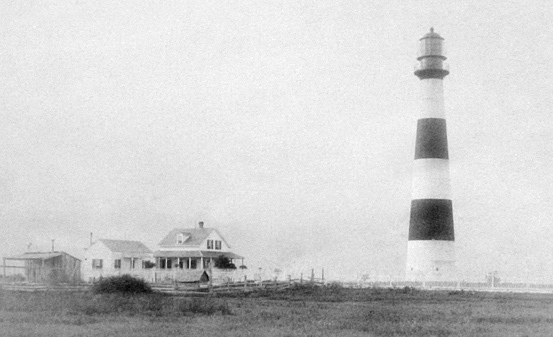 Come learn about one of the most important buildings in nautical history; the Lighthouse! This program will discuss a light house’s important role in bringing sailors safely into port, as well as creating our own beacon to guide us home!